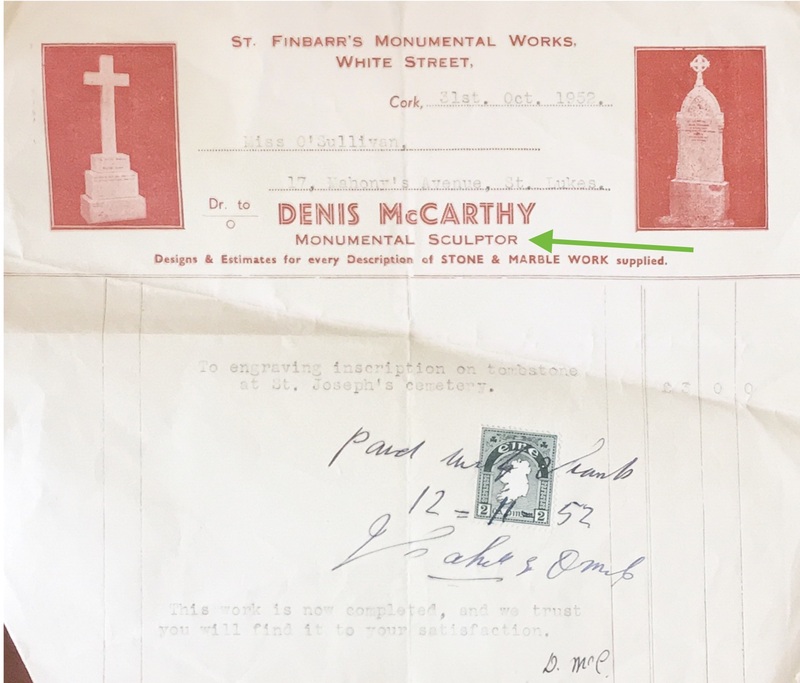 Home /Blogs /John Tierney's blog /Finding monumental sculptors in Ireland. The best book on Irish headstones is Mary Timoney's Had Me Made and she traces the history of monumental sculptors across County Sligo. But that is a rare piece of work. We know very little about these craftsmen in Ireland. If you think your ancestor may have worked with stone; may have been a stonemason; or a monumental sculptor then once again, the http://census.nationalarchives.ie/ is an excellent tool for searching for them, because you can search the census by occupation. Here's a quick video on how to search the census by occupation. Step 5 - set results list view to greater than the default 25 and examine your list. 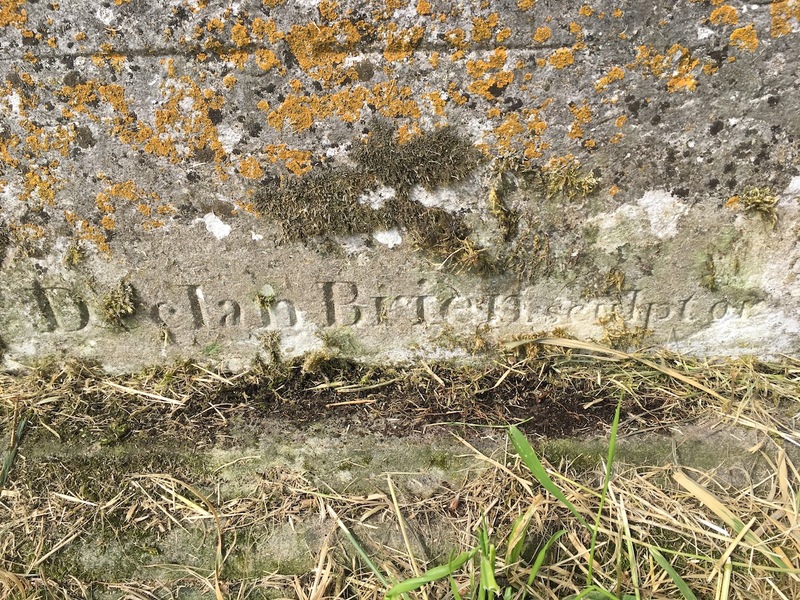 If you wish to support community groups to survey their graveyards then please consider making a donation to the project and write to john@historicgraves.com with any ideas you may have for surveys.